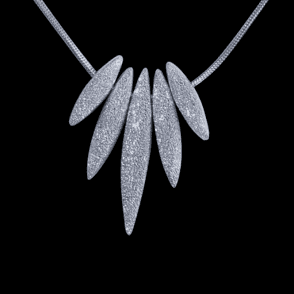 Forever Diamond & Silver NeckletThe Y-shaped pendant drop is delicately wave patterned and studded in each of the ten links with a single 0.01 carat diamond. 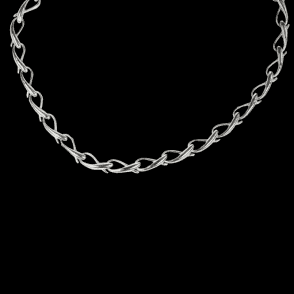 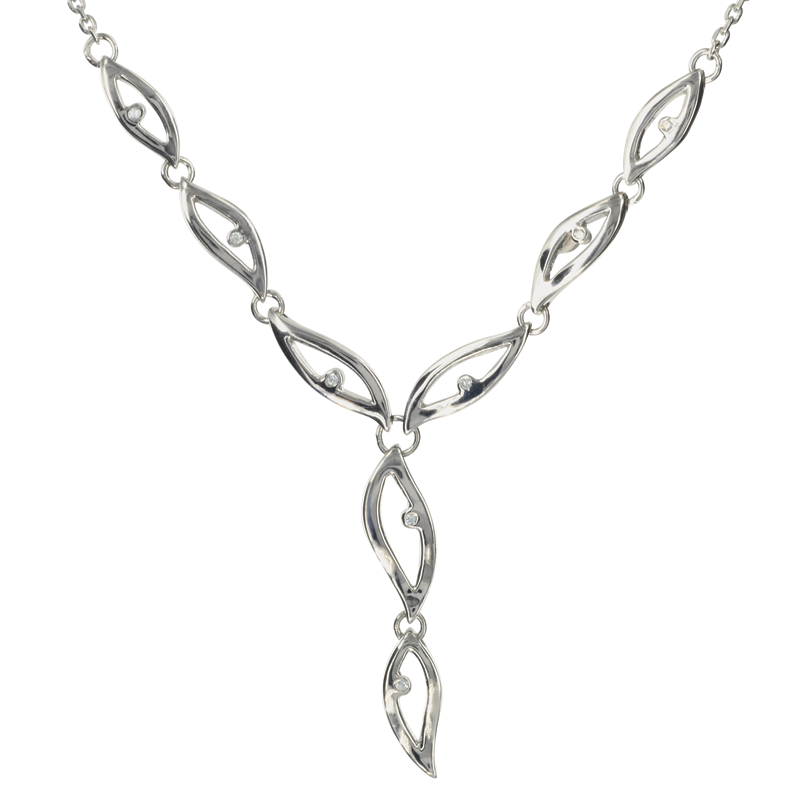 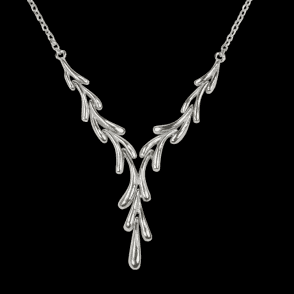 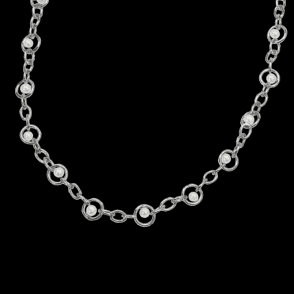 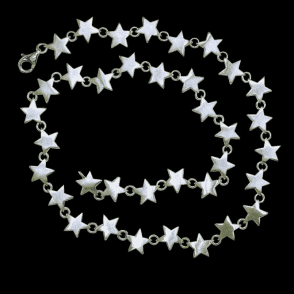 The necklet adjusts in length from 16" to 18" for the perfect fit with any neckline. 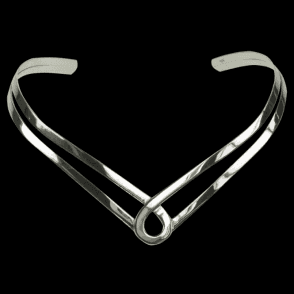 This item is part of a set offer; please select the items that are included in the set and you will see the discount deducted in your checkout basket.